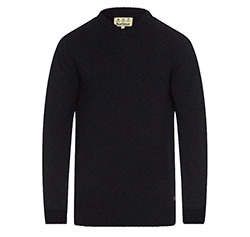 Barbour Nelson Essential V Neck Jumper. 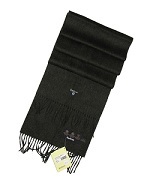 This 100% Lambswool jumper is an essential addition to any winter wardrobe. A good quality, medium weight sweater. 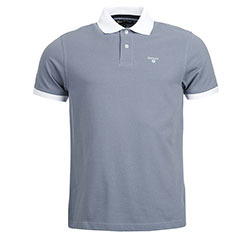 Or choose the crew neck. 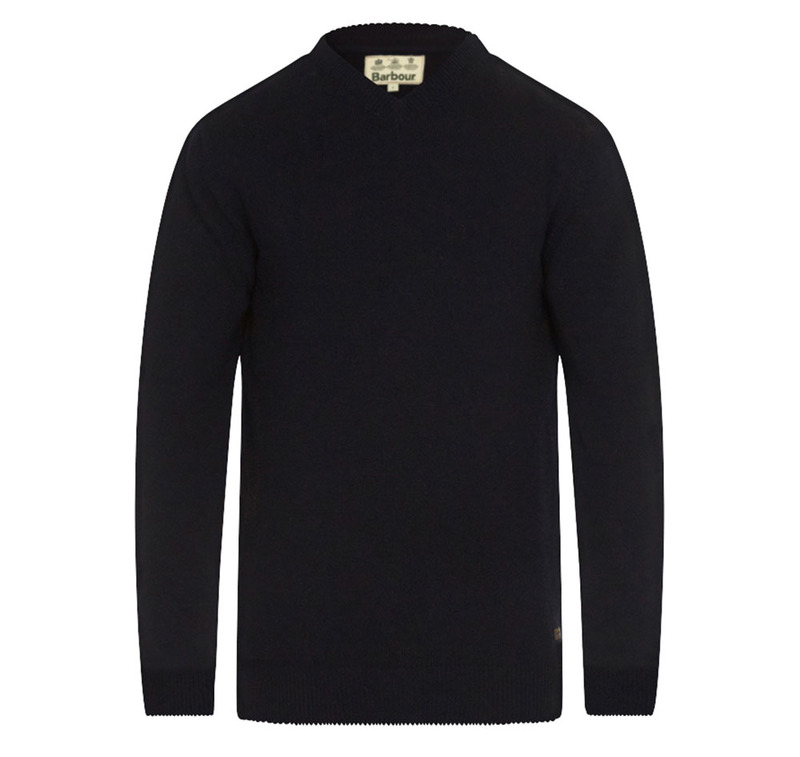 The Barbour Nelson Essential V-Neck Jumper is part of the Barbour Essential Sporting Collection.